When you think of buying a case for your new shiny iPhone, you may get daunted because there are so many out there! Choosing a perfect case may be subjective because of this and the activity of suggesting you some of them may be useless. However, there are a few points which may be worth considering while buying an iPhone case. Here are some. 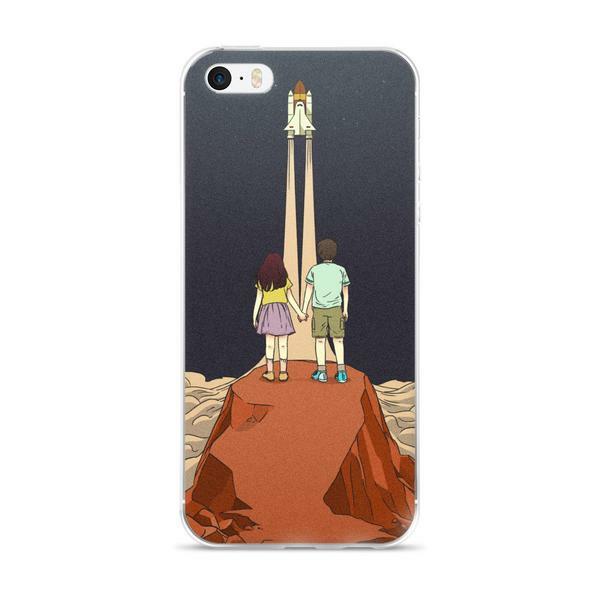 A variety is available in the types of iPhone cases. 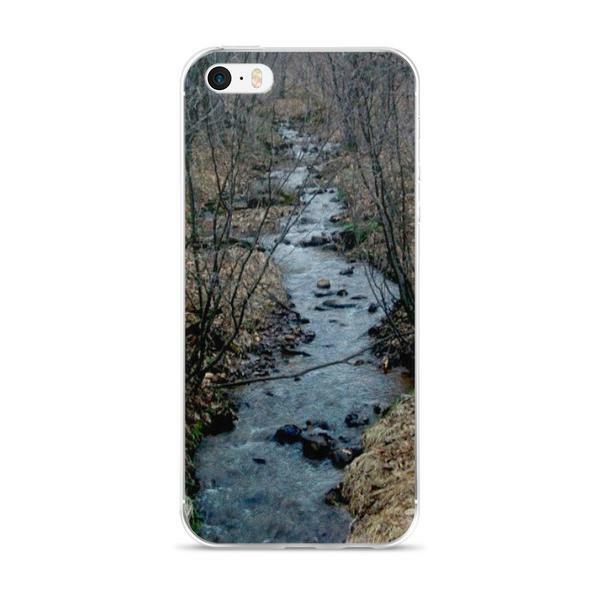 You have to first decide the purpose of purchasing a case for your iPhone. Do you just want to protect its screen? Or you want to save the back casing from scratches, particularly if you are going to buy the Jet Black iPhone 7 or 7Plus? If you are not bothered about protecting the screen, you can even buy one of the ultra thin cases. If you are too worried about your iPhone’s screen that it may break or get cracks, you should get a case that has a considerably elevated lip and it will safeguard your screen in the event of falling. The minus point of such an iPhone case is that it makes the edge swiping to return to the former screen a bit inconvenient. If you hate to buy a phone case, just because it hides all the beauty of the phone design, but also are worried about the expensive phone’s safety, you have an excellent option of clear cases. However, you should remember that they are made of plastic which can easily get scratches and also a yellowish tinge in the long run. This is the thing you should carefully check not only with the case, but with your iPhone too. Check whether the bottom of your phone is open like the silicon or leather cases of Apple for the iPhone or whether the case has an aperture for the headphone jack or lightning port (for iPhone 6S or previous versions). If the case is excessively thick, it can pose a problem to mount it on a dock or insert the headphone jack. 5. Will the iPhone Become Heavier with the Case? This also is an important point to consider while choosing a case. You don’t want to add much of a weight or bulk to your phone with the case. The lighter and less bulky the case, the more convenient will it be for you to hold for long duration of calls or in your pocket. 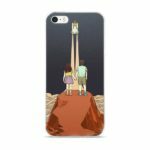 Some of the most beautiful iPhone cases designs are available on MakeALiving.MyShopify.com! Some of them are given in this article too. Visit their site to go through the awesome range. Also like their Facebook page and get a discount code so as to buy a magnificent case of your liking for a discounted price!